Last Thursday, I joined other Heads of English Language Panels to attend a briefing on Cambridge Placement Test (CPT) at PPDJB. The briefing was conducted by Ms. Ruzana and Mr. Vijayan, the JB DELOs and it turned out that every English optionist in Malaysia has to sit for this test. I did wonder why the test was made compulsory for all the teachers and what type of assessment do we have to endure. According to the DELOs, it was supposed to be a yardstick to measure a teacher's English Language competence. 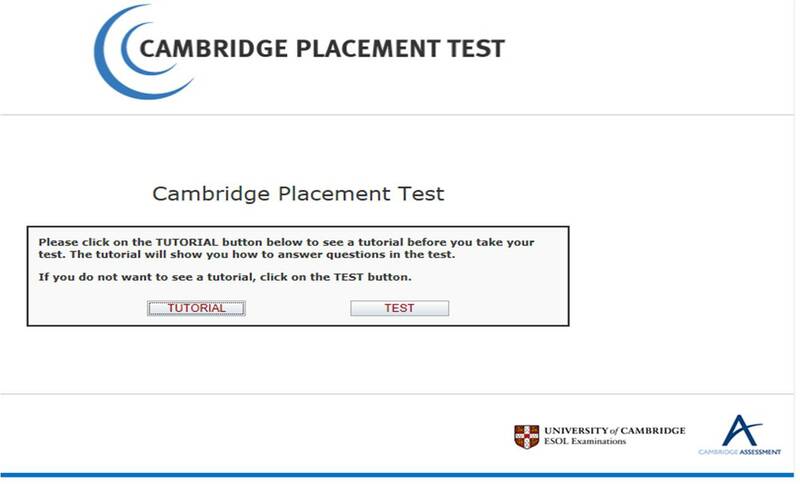 The test is conducted online and will test on comprehension, listening and grammatical competence. For the teachers in Johor Bahru, the test would be conducted on Friday the 13th (oh, isn't that an auspicious date? Heh). Teachers will be given 30 minutes to answer all of the questions. Hopefully, sans technical glitch and server problems as the test would be concurrently carried out in JB and Segamat as well. The bands. Au contraire, we definitely shouldn't be jumping in joy if we achieve A1 in the test :P According to the DELO, those who did not achieve a targetted band will have to attend courses. I've been told some teachers failed in the test not because they lack the competence in ELT but apparently, they aren't tech-savvy and misunderstood the rubrics given. So do familiarise yourself with the test structure and hopefully the tutorials and demo provided can assist you in some way or another. View more presentations from Nor Fadzleen. 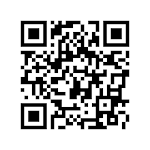 In case you would like to try out the test before the assigned date, feel free to try out the demo. My advice, please get yourself a good headphone or earphone because you really need it when you have to listen attentively to the audio recordings. 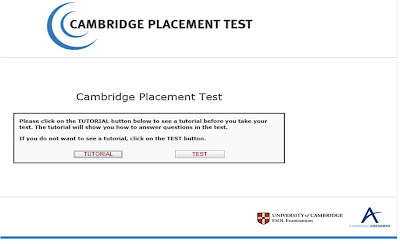 To try out the demo for Cambridge Placement Test, click here.